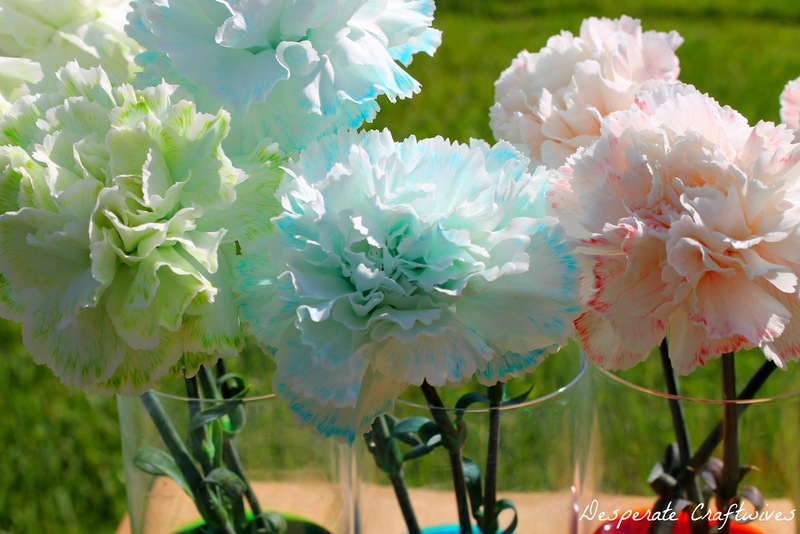 My friend, Susan, is a homeschooling SuperMom and always has great ideas for projects to do with the kids. She will be starting a blog soon to share her ideas and I am really excited for it to be up and running. My five year old son LOVES science experiments so I knew he would love this one she told me about. 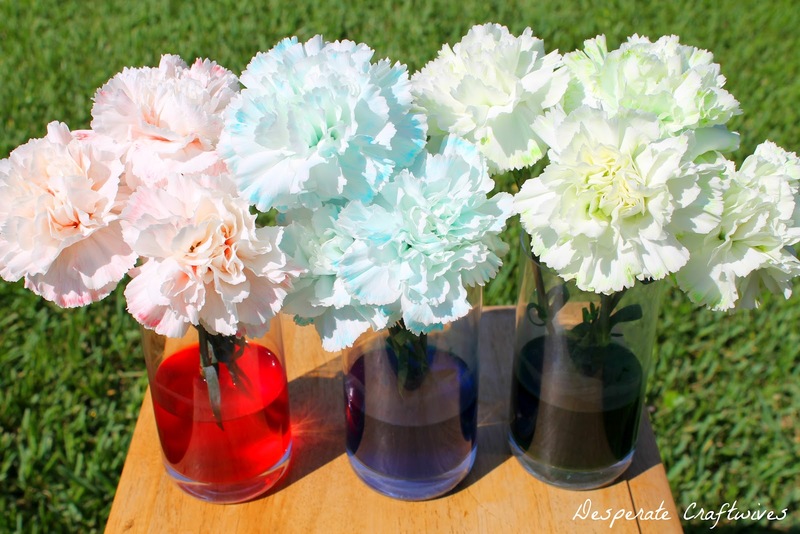 Fill vases or glasses with water. 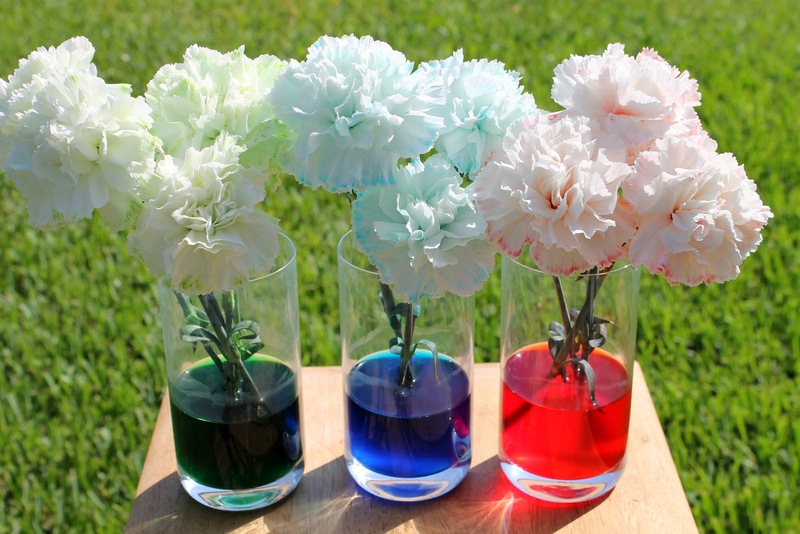 Select a different color for each vase and add several drops of food coloring to make the water a very vivid shade of each color. 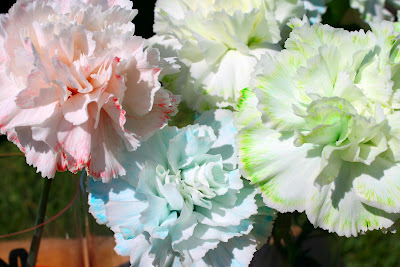 Seriously...don't be shy with the dye (I could have probably used more, especially of the green)! 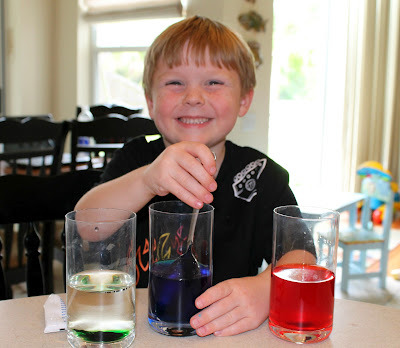 Can you tell how much this kid loves his experiments???? Freshly cut the end of each carnation stem and add the white carnations to the colored water. As the colored water goes up the stem and to the flower, the petals will start to show the color. You will see a difference by the next day and the colors of the flowers will become more vivid as the days pass. My son was amazed by this experiment and was able to make a nice colorful bouquet to give his Mommy! 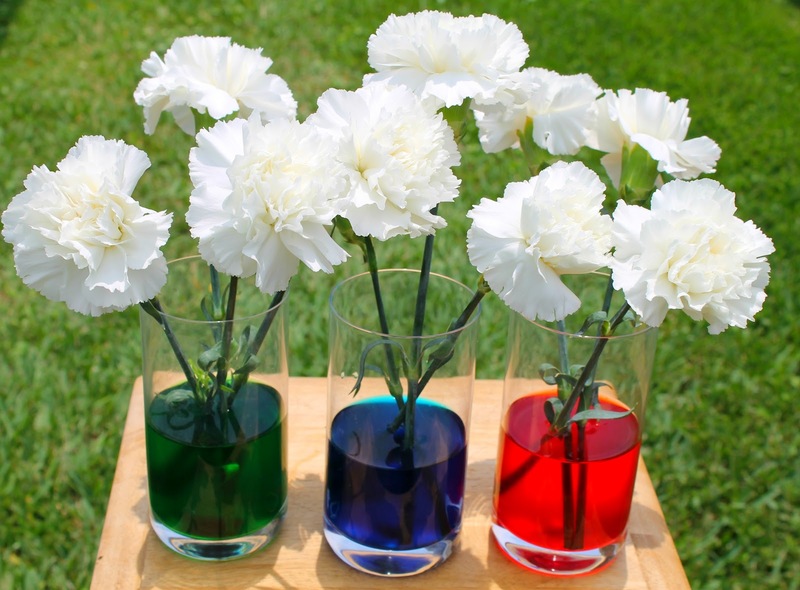 I don't see why this experiment would not work with any white flower (mums, etc. ), so if you try it with a different one, let me know! Susan also told me this will work with celery stalks instead of flowers....might have to try that one next! Awesome idea. 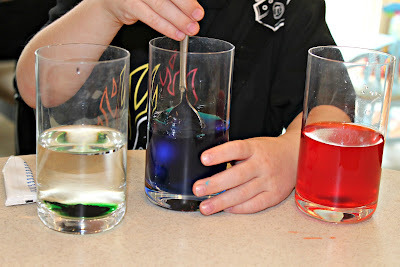 I am always looking for new science experiments to do with my boys. I think this is such a fun project. I remember doing it as a kid and still think its pretty amazing. 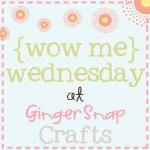 If you get a chance I would love for you to link up to my Pin Party on Monday.